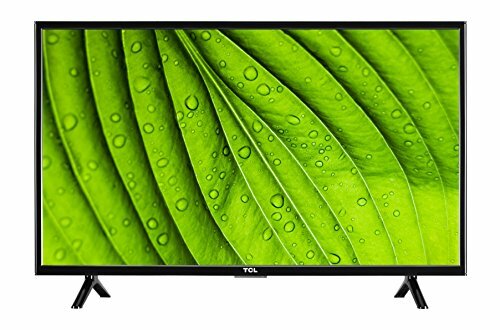 Enjoy The Creative Life with the TCL 32″ 720p direct LED HDTV. 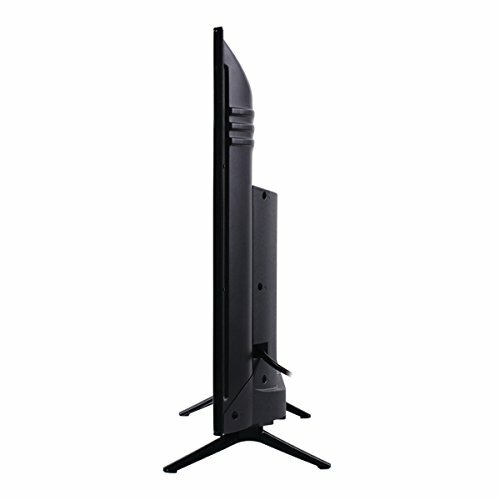 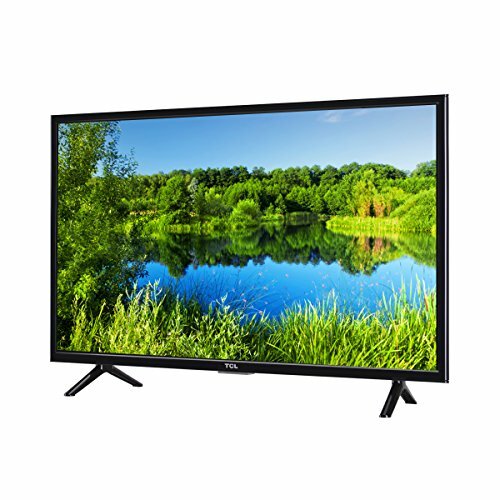 It delivers premium picture quality and tremendous value in a sophisticated slim frame design perfect for bringing entertainment to any space. 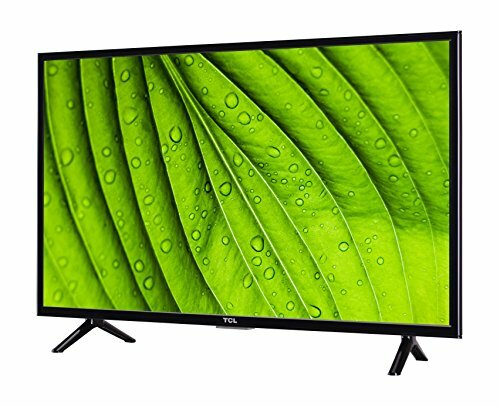 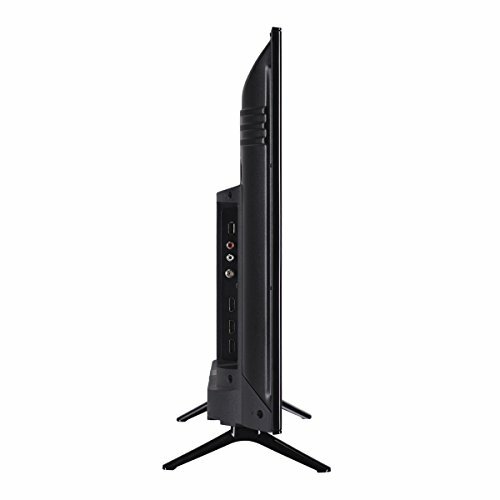 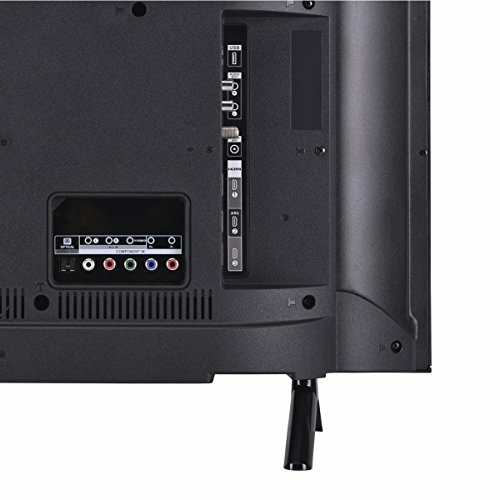 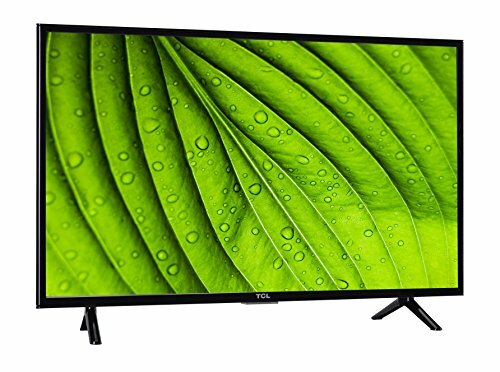 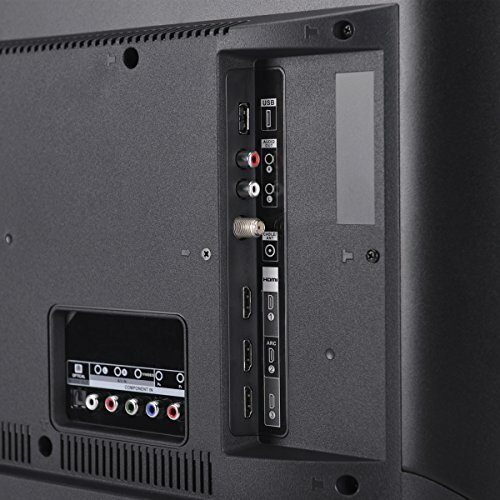 This flat screen LED HDTV features High Definition 720p resolution for a sharper image and TCL True Color Technology for brilliant color and contrast. 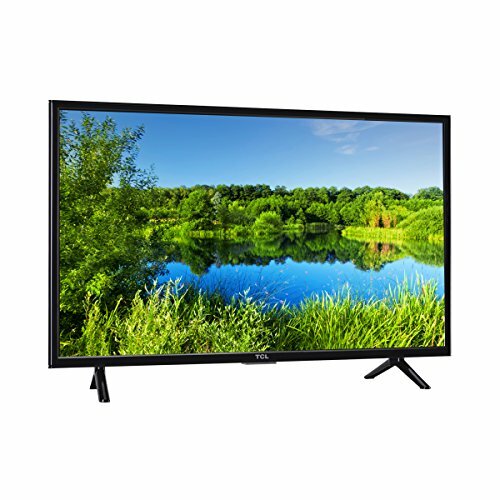 With direct LED backlighting, view darker blacks and luminous brightness while maintaining the best standards in energy efficiency.